After Fitbit purchased Pebble and killed off its future products, many customers were left wondering how long they had left until their watches became unusable. Putting those fears to rest, Pebble has released an update for its iOS and Android apps, ensuring the watches will continue to work for the foreseeable future. 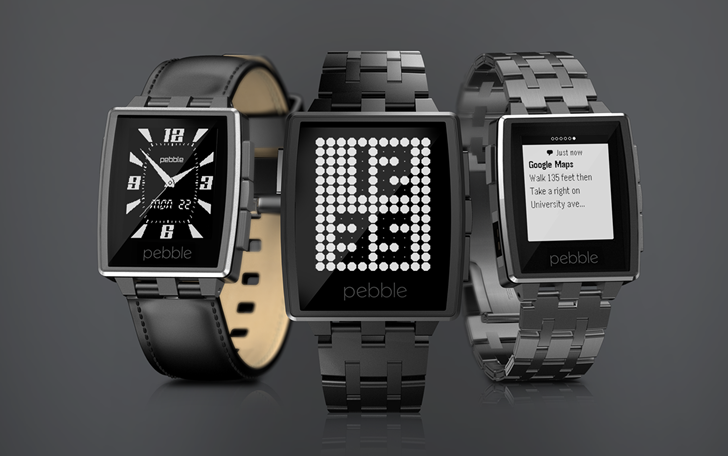 The update removes the requirement of logging into a Pebble account. Apps can now be side-loaded directly onto the watches, and the latest firmware can be directly installed without logging in. Not logging into a Pebble account may break a few apps, due to the watch's old Account Token API, but developers are already moving away from that feature. The updated Android application is currently in beta testing on the Play Store, so you'll need to join Pebble's beta program to try it out.